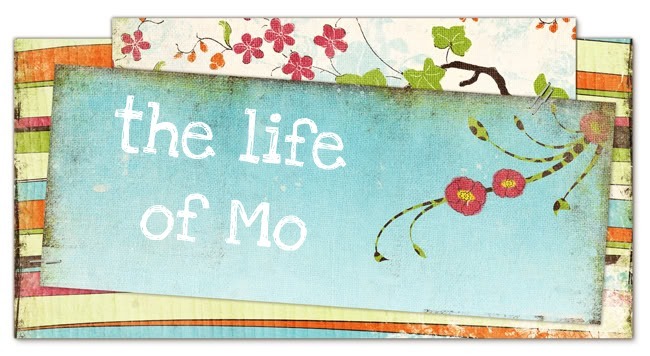 The Life of Mo: Coooooold! I'm doing an autumn storytime this week but it feels like maybe I should have just jumped right into snow! Today is quite grey and misty. According to the weather channel, it's 48 outside my window now, but tonight it should get down to about 34! In other news, watch soon for pictures of house updates and my wonderful weekend reunion with my sweet college roommates.